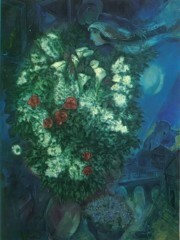 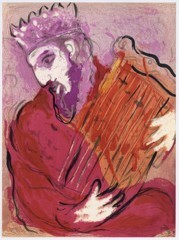 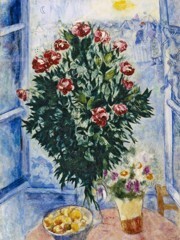 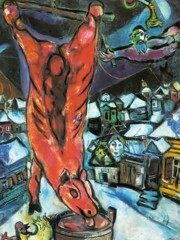 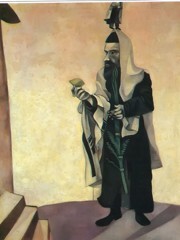 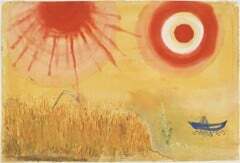 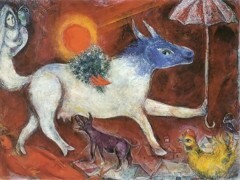 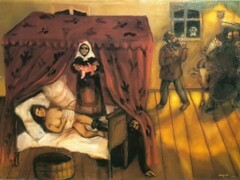 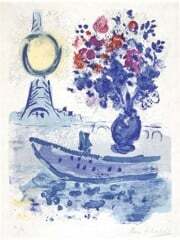 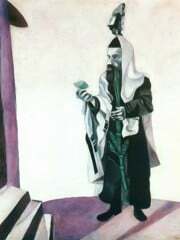 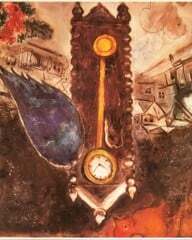 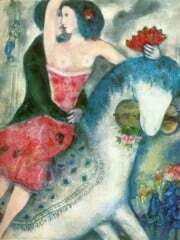 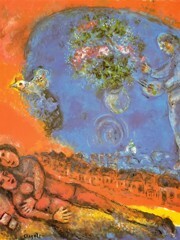 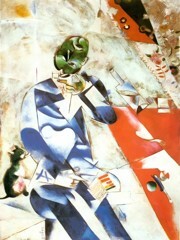 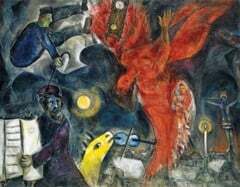 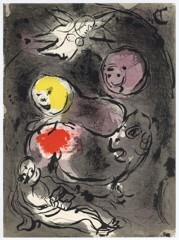 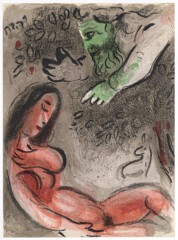 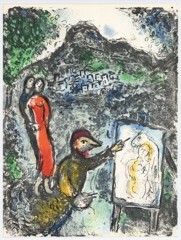 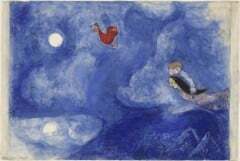 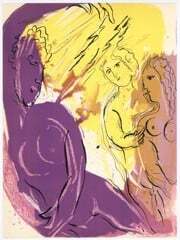 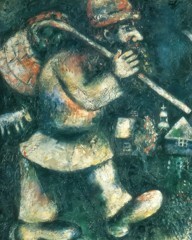 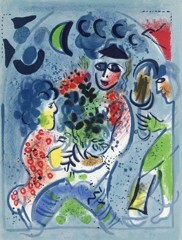 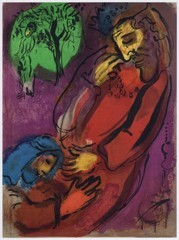 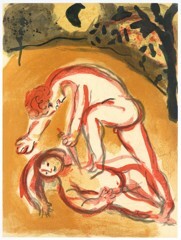 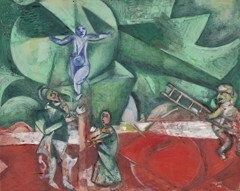 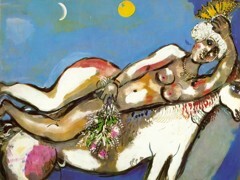 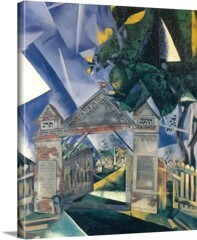 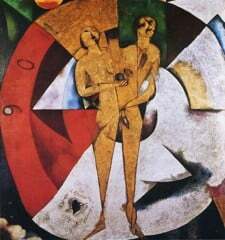 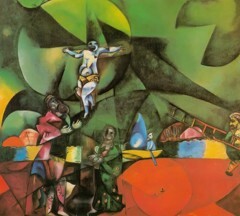 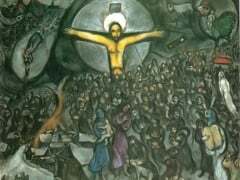 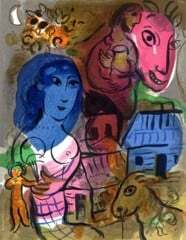 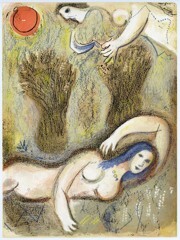 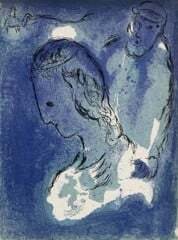 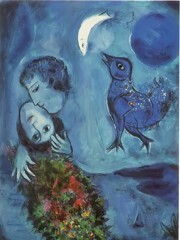 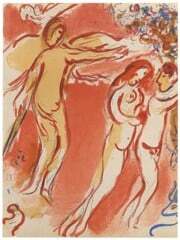 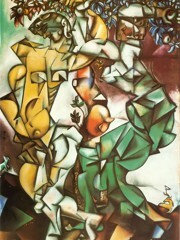 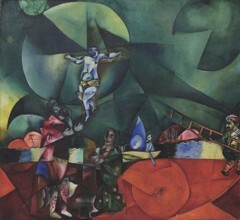 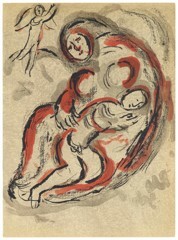 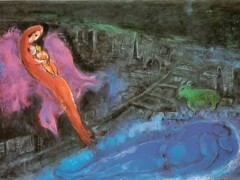 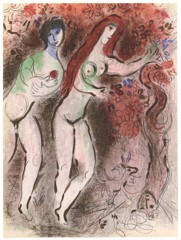 Marc Zakharovich Chagall (July 7,1887 - March 28, 1985) was a Russian-French artist of Belarusian Jewish origin. 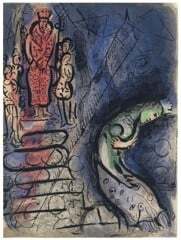 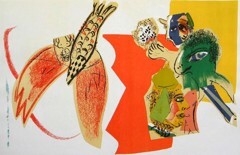 An early modernist, he was associated with several major artistic styles and created works in virtually every artistic format, including painting, book illustrations, stained glass, stage sets, ceramic, tapestries, and fine art prints. 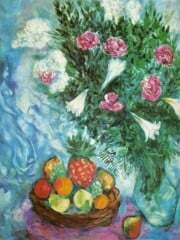 Show All Result for ""